The Hagley Oval is set up to allow Cricket fans to enjoy Cricket the way it was meant to be enjoyed. Feel free to bring along a picnic blanket, along with the family, and take part in a much more comfortable and enjoyable, cricket experience. The simplistic, traditional design of Hagley Oval reflects it’s historic cricket roots which date back to 1866. The new oval comes with a host of exciting viewing options from which to enjoy top quality cricket. The pitch is bordered with a rolling grass embankment which blends with ease into the picturesque greenery of the surrounding park. The grass embankment is an average 2.2 metres high and approximately 28metres wide at the base. This gives a magnificent, unrestricted 360 degree view for up to 10,000 spectators. Additions to the bank are taking place over the winter to lift the capacity to 12,000. There is also a covered pavilion from which members can sit, while there is plenty of space for premium hospitality marquees on the grass. Additional seating can expand the capacity to 20,000 spectators for international matches. 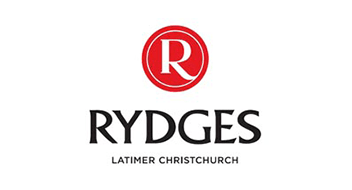 The ground pays tribute to the cricket history in Canterbury and also provides an exciting opportunity for the future of Canterbury and New Zealand Cricket. 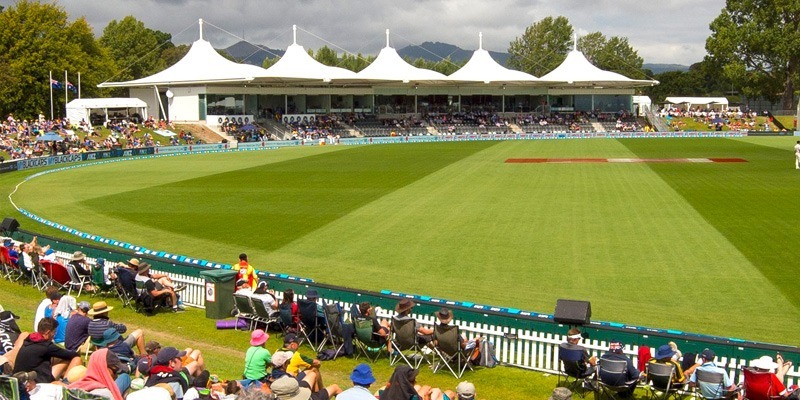 The Hagley Oval wicket block has received excellent reports over the past four years and has performed exceptionally well with pace and bounce. The inverted V profile wicket block consists of 11 wickets at approximately 28m long x 34m wide. The eleven blocks are all made up of Kakanui clay. The clay is covered with ryegrass. The outfield has been constructed in an inverted saucer profile. It is top dressed with sand and the drainage system consists of slit drains and lateral drains. This ensures water can move quickly away from the ground surface. The outfield is fully irrigated and covered in ryegrass.